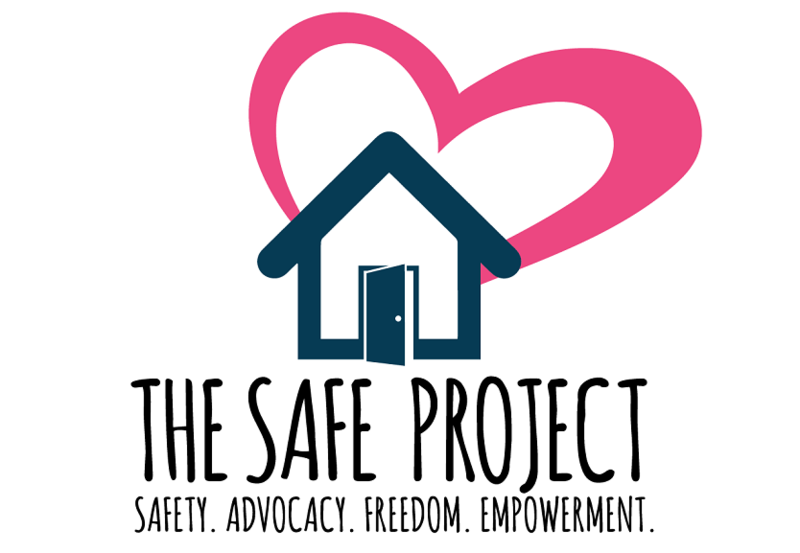 The The SAFE Project is designed to assist victims of domestic violence and sexual assault at a moment’s notice. Trained advocates are available 24 hours a day to respond to the home, hospital, police station, or any other safe place. Advocates also assist police officers and hospital staff by providing information, support, and services to victims of domestic violence and sexual assault. You do not have to speak with law enforcement or visit the hospital to see a CRT advocate. Simply call our 24 hour crisis line at (541) 756-7000. Education: Provide information pertaining to the dynamics of domestic violence and sexual assault. Advocacy: Advocate for you with medical personnel, law enforcement, courts, legal services, and social services. Protection Order Assistance: Help you fill out Temporary Restraining Orders and attend court with you. Arrange Shelter: If you are eligible and you desire, shelter will be provided for you and your children. Transportation*: Arranged for you and your children (if necessary) to The SAFE Project shelter, hospital, a family member, friend, or other safe location. *Is only available on a case by case basis. Safety Planning: Help you devise a safety plan for future use in your home, at work, and in public. Support: An advocate can be there just to listen and support your decisions.